Sports Surgeon to join SBSB Advisory Board! Really excited to announce that Dr. Capt. 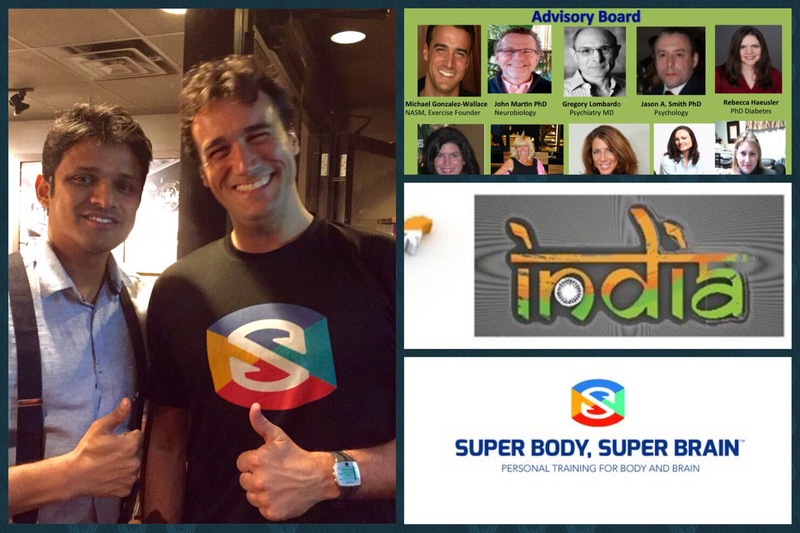 Sarthak Patnaik will be joining the SBSB advisory board. Dr Patnaik is a specialist sports surgeon trained in all aspects of arthroscopic, reconstructive and degenerative surgery. He is currently doing training in United Stated and has finished his training in Europe, he is also the founder of Sports Science India, a sports clinic. He will be advising SBSB clients worldwide especially athletes and non athletes that will need treatment and provide the best treatment to all SBSB clients around the world in synchronization to a SBSB rehabilitation program. Wel come to this great professional!